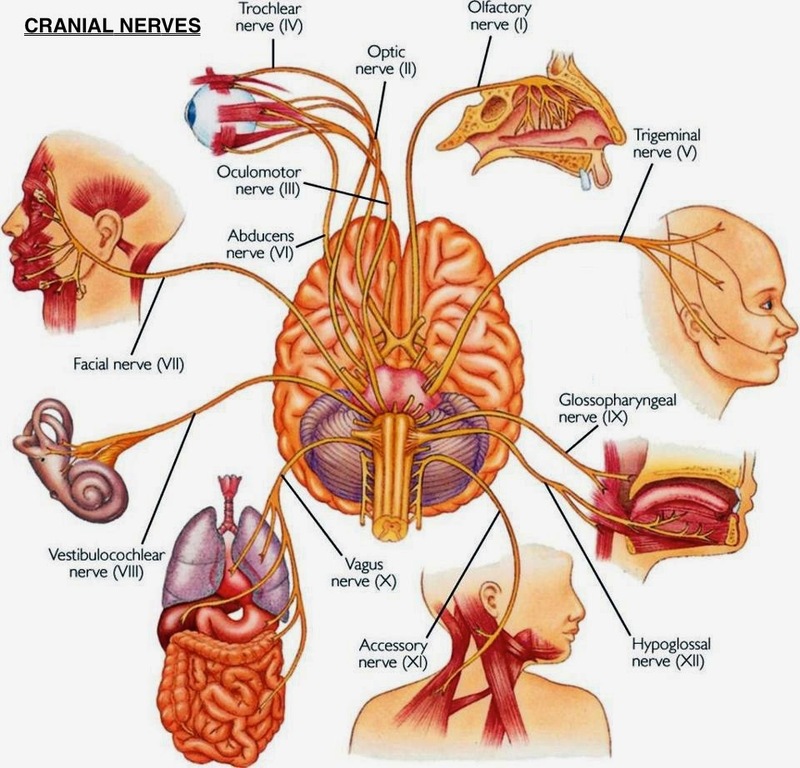 First of all, the vagus nerve is the longest nerve in the body which originates in the brain as cranial nerve ten, travels down the from the neck and then passes around the digestive system, liver, spleen, pancreas, heart and lungs. This nerve is a major player in the parasympathetic nervous system, which is the ‘rest and digest’ part (opposite to the sympathetic nervous system which is ‘fight of flight’). High vagal tone improves the function of many body systems, causing better blood sugar regulation, reduced risk of stroke and cardiovascular disease, lower blood pressure, improved digestion via better production of stomach acid and digestive enzymes, and reduced migraines. The higher vagal tone is also associated with better mood, less anxiety, and more stress resilience. One of the most interesting roles of the vagus nerve is that it essentially “reads” the gut microbiome and initiates a response to modulate inflammation based on whether or not it detects pathogenic versus non-pathogenic organisms. In this way, the gut microbiome can have an effect on your mood, stress levels, and overall inflammation. Speaking. Similarly, speaking is helpful for vagal tone, due to the connection to the vocal cords. Washing your face with cold water. The mechanism here is not known, but cold water on your face stimulates the vagus nerve. Meditation. Loving kindness meditation promotes feelings of goodwill towards yourself and others. A 2010 study by Barbara Fredrickson and Bethany Kik found that increasing positive emotions led to increased social closeness and an improvement in vagal tone.